Home / Sermon Prep / Sermon Series / Love. Fight. Win. Discover true success in marriage and relationships. Success in anything requires more than just desire. It takes a willingness to work. It’s true in the business world, the sports world, and even the relational world. But when we are willing to do the work, we will experience some amazing results. In this message, Pastor Ed and Lisa Young unpack the reality of God’s design for relationships and marriage. They help us discover the keys to success, what we need to work on, and how we can all become relational winners! [Ed] Here we are. Lisa just had knee surgery Wednesday, and look at her. 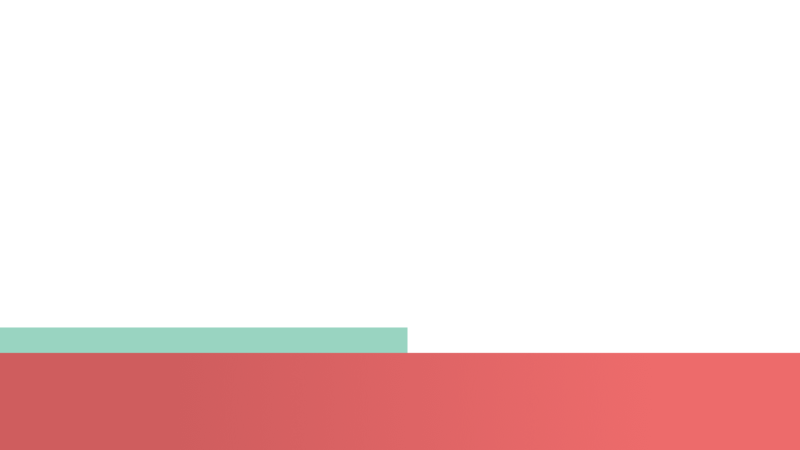 [Lisa] Thank you, thank you. [Lisa] That's right. Oh, yeah. [Ed] It's really good. It's not bad. How was the surgery? How was it? [Lisa] Well, other than the videos that LeeBeth took of me while I was under the influence of drugs. Yeah. Don't say you didn't do it. No, you took a couple photos too. [Lisa] Yeah and they ended up on our little family text but that was good. No, it feels a lot better. [Ed] Yeah, well, we're here to talk about love and we're here to talk about fighting and we're also here to talk about winning. I do want to welcome all of our different environments here at Fellowship Church—one church and many, many different locations. I know today we're doing a marriage seminar. After every one of our services, whether you attend on Saturday, whether you were there on Sunday, we have a marriage seminar for you. It's really on not just marriage, but relationships and it'll be led by Dr. Jonathan Cude. So we're going to kind of open up talking about this thing called love and see where it goes, Lisa. For marriages to win, two people have to be willing to put in the work and fight for the right things. But so often, arguments between a husband and wife aren’t fair, and they end up causing serious damage. How can marriages emerge victorious from the inevitable arguments they will face? In this message, Pastor Ed and Lisa Young reveal the commandments of a fair fight. 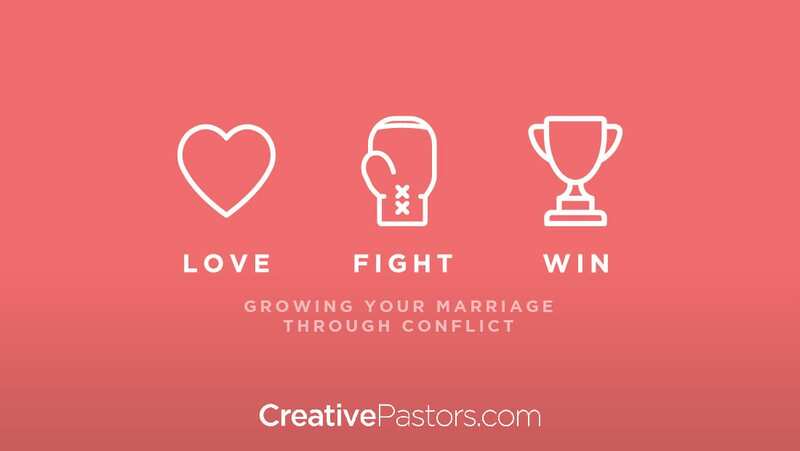 Because to get the most out of marriage, we have to be willing to fight, and fight fair. -[Ed] Well, I'm here at the Las Colinas Counseling Center, to see Doctor Jonathan Cude 10:30, but someone is late because ... It is 10:45 a.m. So that's a difference we'll have to talk about. One is on time, maybe one isn't. One has a concept of time, one doesn't. One procrastinates, one doesn't. One pushes everything to the edge and the ledge, one doesn't. That's a good thing to talk about. Especially when you're here with Doctor Jonathan Cude. Now I want you to watch this guy's eyebrows. He has some of the best eyebrows. I don't have very much of an eyebrow, but his eyebrows are unbelievable. I got hair transplants, maybe I can have some Jonathan Cude eyebrow transplants too, but I think he's so smart, they like feed on his brain and go up, so the only thing that can get you off of subject when you're talking to Doctor Cude is ... You'll like, what? Man, those eyebrows. - [Cude] Hey guys! Hey Doctor Cude! Hey, good to see ya. How are you doing John? I'm doing great man. Yes, sir. Good to see ya. Great to be here. We're looking forward to this. - [Cude] It's going to be interesting. - [Ed] Yes, it will be. - [Ed] Let's get on back. Thank you sir. Welcome to the love, fight, win seminar Lisa and I are with the renowned Doctor Jonathan Cude. Jonathan, thank you so much for taking some time with us. To talk about this. - [Cude] Yeah, happy to be here with you guys. Actually, glad you guys are here. I though we might just start off where we left off last session. Yes! We need-- I know. We need to come by and talk to you again. - [Lisa] Yeah. And I think you've said it before Jonathan that, just like anyone needs an accountant, you need a lawyer, if you're into golf, maybe a golf coach, and you need a marriage coach. Ed and I unashamedly talk about the benefit of counseling in our lives, and I don't think you can do that ... To share that with other people unless you've grasped it yourselves. And for our marriage, it's been beneficial, and I think everybody who attends the seminar, I know you're going to definitely benefit as well, but there are times that you definitely need to hit this sofa. That's right. - [Cude] Yeah. Get it on the couch. Yeah, I think for marriages that are struggling a lot, it's obviously very beneficial, but also for great marriages that just wanna tweak some things, and get even better. We can always improve our skills. Exactly. Whether it's golf or communication conflict, dealing with areas that are more perpetual, those are a big part of our conflicts obviously in marriage, and just getting better at that. - [Ed] Are you guys ready to love, fight, and win? I'm Ed, this is my wife, Lisa. We've written 14 books on the subject. We've had the opportunity, Lisa, to lecture all over the place about this and the thing is, God's way works. You know, God's not playing. God's not giving us suggestions, he's saying, okay, here's the deal. You either follow it or not. And quite frankly, if we follow it, I'm telling you, success will occur, because, Lisa, I've never met a person ever who sincerely said, I'm gonna do life, I'm gonna do family God's way, I've never met a person whose life was screwed up when they truly live it out. I've not met that person yet. Now I've met a lot of people who've said Oh, I'm gonna do this, I'm gonna do that, whatever, but they don't live it out. Well living it out, Lisa, that's where it's at. - [Lisa] And I'm so excited to be able to share, Ed and I to get together to share, to these young families who've just dedicated their children and what a beautiful experience, because today is the starting point where you have, I mean obviously when they're born and you're excited and all that but today is that commemorative day where you are dedicating them to the Lord and establishing the priorities for raising the family the way God intended it. And I wanna, we'll just have a seat here. I wanted to, I mean, Ed and I have just entered a new phase of life and you guys saw in the weekend update, our daughter, Landra, son-in-law, Brad, and Sterling and so I love being a grandma. Do you like being a grandad? - [Ed] I love it. - [Lisa] It's awesome, but a couple of months ago or before she was born, let's see, she's two months old, so we went to the baby store to do the registry and everything and I was blown away. - [Ed] Have you been to a baby store lately? - [Ed] Unbelievable, the paraphernalia. - [Lisa] It's unreal, I mean, I'm thinking to myself, do you need all of this stuff in order to raise a child? I mean, seriously, in fact, I mean just simply wipe, wipe warmers, that's hard to stay really fast. This countdown video was created to promote Ed and Lisa Young's series "Love. Fight. Win.". 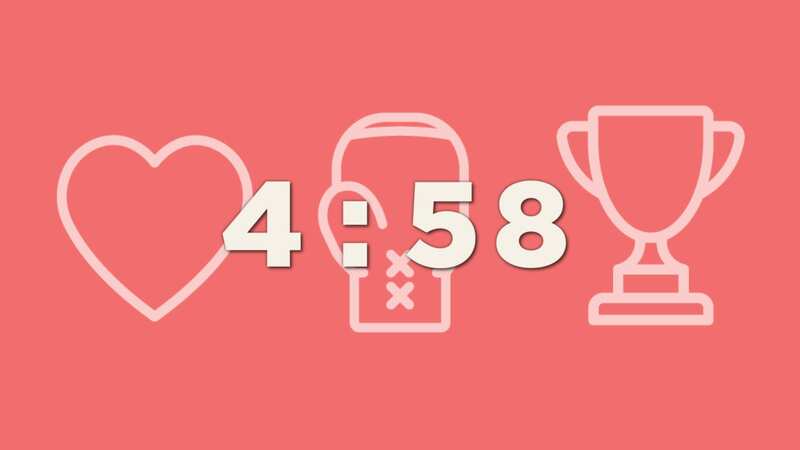 Set the tone for your message with this high resolution graphic from the "Love. Fight. Win." series. After making your purchase, you can download the image and use it immeiately for print, web or presentaion purchases such as bulletins, homepage graphics, sermon openers and more. Now including graphics to use on Social Media to get the word out about your church’s newest series! Great relationships don’t happen by accident. It takes work, effort, and a willingness to fight! But how we fight and what we fight for determines whether we lose or win. 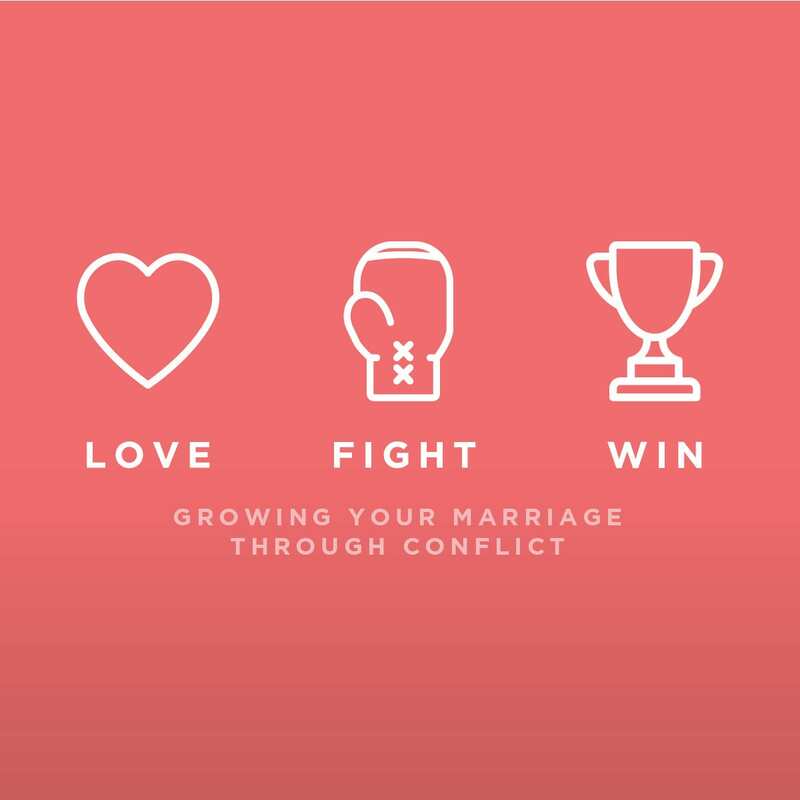 For the next few weekends we’ll hear a series of talks from Pastor Ed, and we’ll learn how to fight fair and win together as we work through the conflict found in every relationship. Success in anything requires more than just desire. It takes a willingness to work. It’s true in the business world, the sports world, and even the relational world. But when we are willing to do the work, we will experience some amazing results. In this message, Pastor Ed and Lisa Young unpack the reality of God’s design for relationships and marriage. They help us discover the keys to success, what we need to work on, and how we can all become relational winners! Discover the key to relational victory.